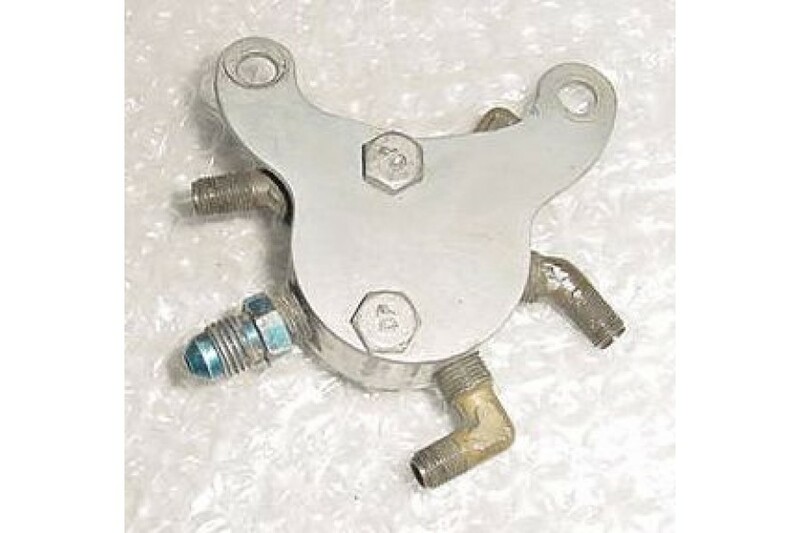 Lycoming Aircraft Engine Fuel Flow Divider. P/N LW-12559. 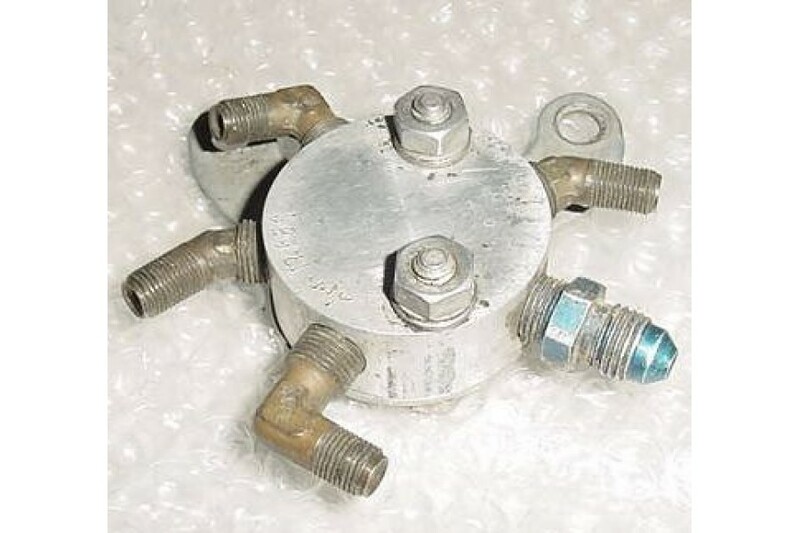 Lycoming Aircraft Engine Fuel Flow Divider. P/N LW-12559 or LW12559. It was removed from a salvage aircraft.